The shoulder is one of the most important joints in our entire body. It is in near constant use and is also one of the most complex joint systems we have. From brushing your teeth to swinging a tennis racquet, the shoulder is an essential player in nearly all physical activity. The amount of overuse the shoulder receives, can lead to degeneration and pain in many areas of the shoulder. Until recently, shoulder surgery has been one of the only ways to reverse these problems. 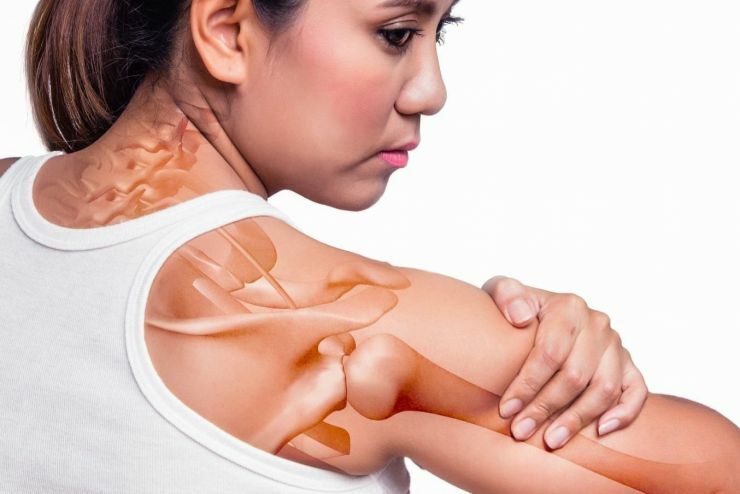 However, stem cell treatment for shoulder pain is now offering an alternative to surgery that can take months to heal. The most common form of shoulder injury or pain is that of the rotator cuff. Like many other tendons and joints in the body stem cell therapy is an ideal option for patients seeking alternatives to surgery. If the tendons in the rotator cuff are completely torn, stem cell treatment will not work and joint replacement surgery likely will be required. However, when patients have experienced partial tears, non-invasive stem cell therapy can help rebuild those tears. The stem cell treatment begins with an initial visit to Twin Cities Pain & Regenerative Medicine where we complete a physical and discuss your medical history. You will also receive all applicable MRIs and X-rays to determine your injury is candidate for stem cell treatment. Following a determination that you are a candidate, the procedure is scheduled our out-patient center located outside of Minneapolis. During the procedure, healthy stem cells are harvested from the patient with a needle and imaging technology. Healthy stem cells are then spun in a centrifuge to separate the cells used in the treatment. The healthy stem cells then are injected into the location of the pain. The recovery time for stem cell therapy for shoulder pain is days, not months. Most patients report being able to return to normal activity within a day or two. Twin Cities Pain & Regenerative Medicine is a leader in the Upper Midwest in treating shoulder pain with stem cell therapy. Our medical director, Dr. Constantin Starchook has been named a Top Doctor in Minnesota for four straight years, and he is on the forefront of the latest in Stem Cell Treatment. If you'd like to learn more about stem cell treatment for your shoulder pain, simply call our office at 952-831-7246 or fill out the form on this page. Start my path to recovery now!